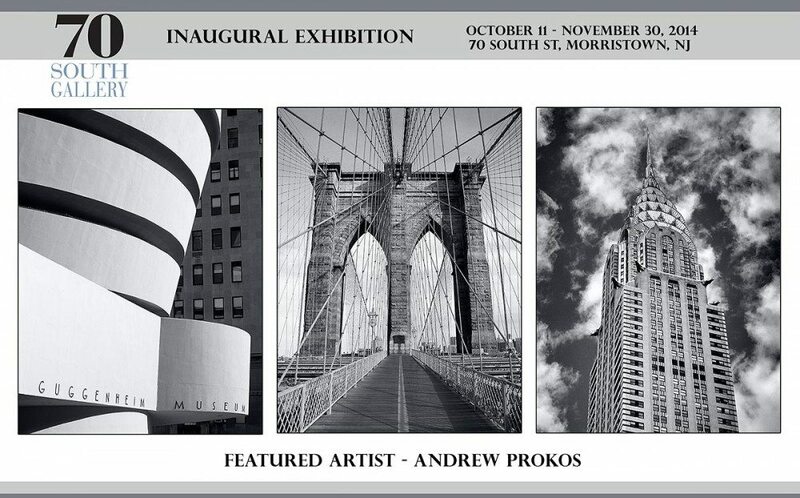 A selection of Andrew’s black and white limited edition prints are currently on display at 70 South Gallery in Morristown, NJ. 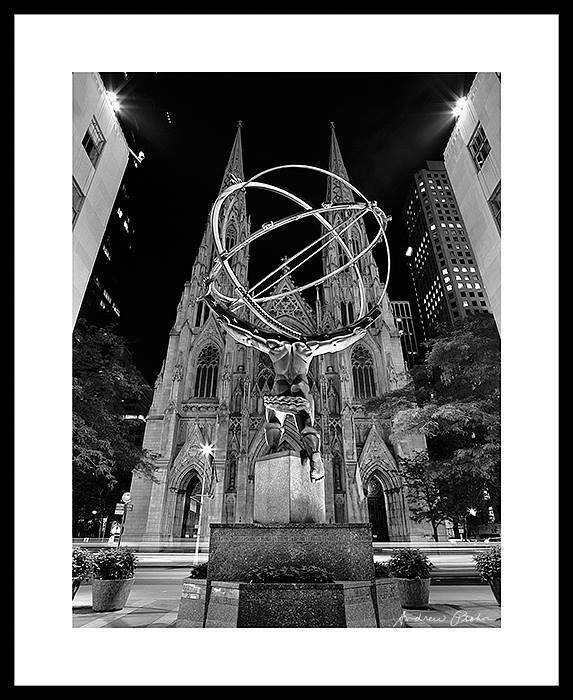 They include 30×24 inch limited edition prints of Rockefeller Center Atlas and St. Patrick’s Cathedral at Night, and 30×24 inch prints Brooklyn Bridge Tower and Cables, and Chrysler Building Spire. Archival matting and framing are provided by the gallery’s expert framer!